Tellus Geospatial specializes in creating value for energy and energy-related clients through the integration of geospatial technologies and data into their operations. Julie Parker, founder of Tellus Geospatial, has over a decade of experience working in (and serving) the Energy industry through her leadership roles at Chesapeake Energy, Spatial Energy, and DigitalGlobe. Tellus Geospatial channels provide analysis and downloadable map-ready data not found in most industry data subscriptions. 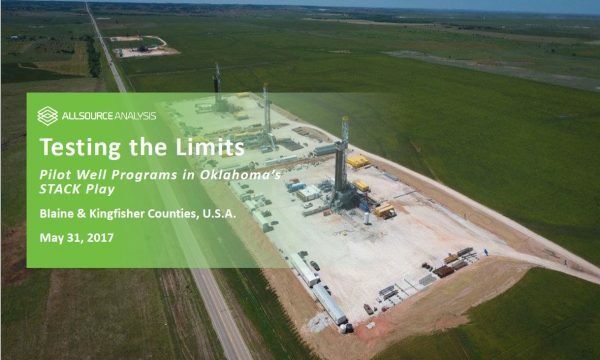 Our focus is on areas of interest within the leading U.S. oil and gas plays.